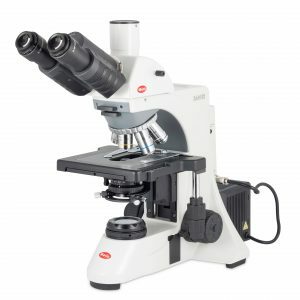 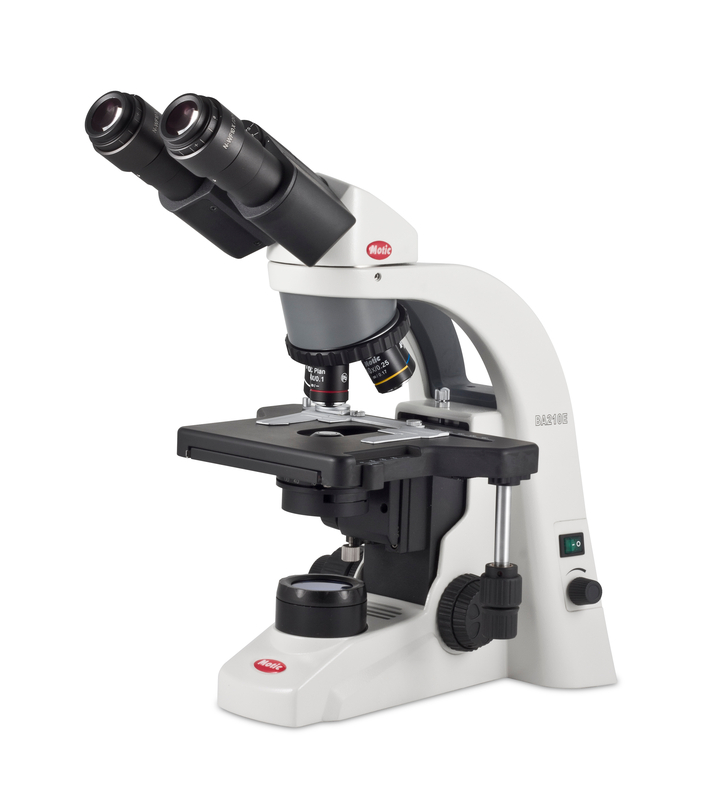 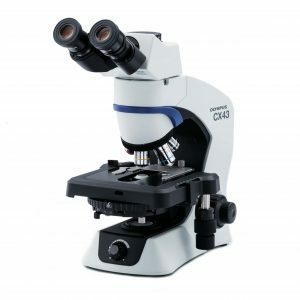 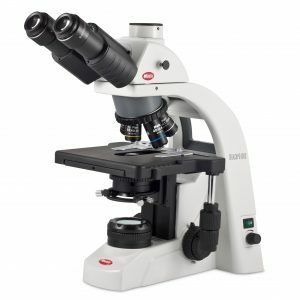 The BA210E Binocular is designed for educational and teaching environments, for basic life sciences & medical applications. Through the Motic Infinity Optics (CCIS®), The BA210 delivers a new higher level of performance. 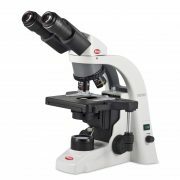 Additional contrast methods like Phase contrast, Polarization and Dark field are achievable via modular part upgrade.